Adacity is free, open source, cross-platform software for recording and editing sounds. Any-Audio-Converter is specialised in developing DVD, video and audio converting applications including DVD ripper, video converter, audio converter, DRM converter, etc. Any Video Converter is designed with no limitations and zero costs. It lets you effortlessly convert any video files to any format for FREE. 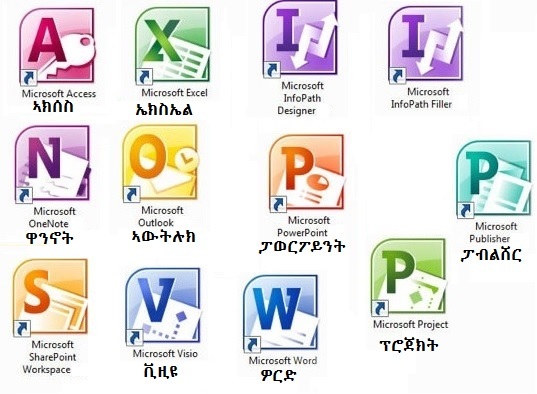 እዚ ፕሮግራም እዚ ናይ ዝኮነ ዓይነት ቪዶዩ ዋይ ድማ ፊልም ናብ ዝደለናዮ ዓይነት ቪደዮ አወይ ፊልም ይቕይረልና። ናብነት ካብ ዓይነት ዲቪዲ ን ኤምፕ4 (From DVD to MP4) ወዘተ. K-Lite Codec Pack, Small but extremely powerful! Contains everything you need to play all popular audio and video file formats AVI, MKV, MP4, FLV, MPEG, MOV, TS, M2TS, WMV, RM, RMVB, OGM, WebM, MP3, FLAC, M4A, AAC, OGG, 3GP, AMR, APE, MKA, Opus, Wavpack. 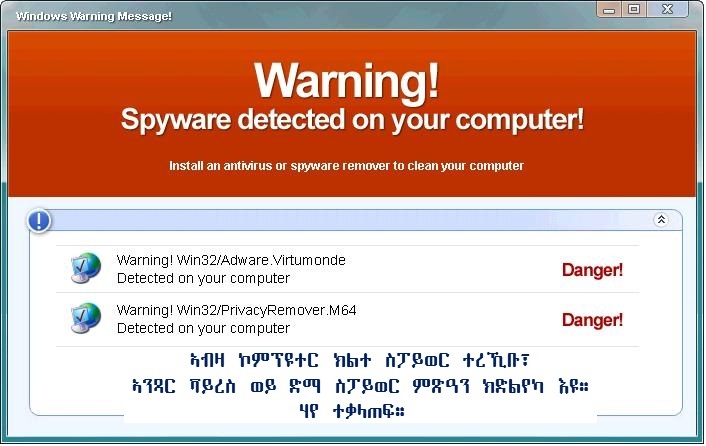 The Free version is well-known for its detection and removal capabilities. Essential protection that detects, blocks and removes viruses and malware from your computer. Protects your computer and personal instantly. The program Improve PC performance, prevents Identity theft, removes junk files, removes viruses and malware from your computer. Protects your computer and personal instantly. 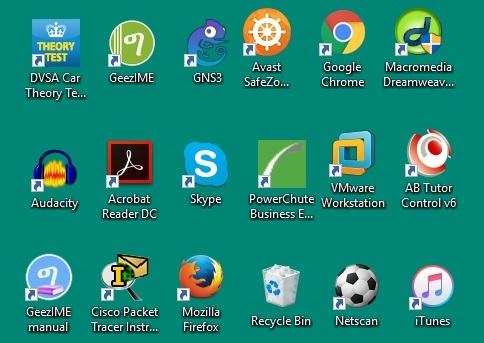 The program Improve PC performance, prevents Identity theft, removes junk files, removes viruses and malware, adware from your computer. When you speak into a cellphone, a tiny microphone in the handset converts the up-and-down sounds of your voice into a corresponding up-and-down pattern of electrical signals. 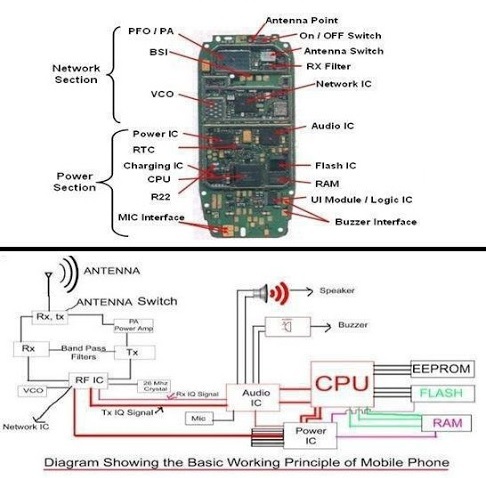 A microchip inside the phone turns these signals into strings of numbers. The numbers are packed up into a radio wave and beamed out from the phone's antenna (in some countries, the antenna is called an aerial). The radio wave races through the air at the speed of light until it reaches the nearest cellphone mast.